Alpha King Real Estate Development officially launched in Vietnam on July 25, making the country its strategic market in the long term with a head office in HCMC. Two of Alpha King projects in HCMC’s District 1 – the Alpha Town Grade A office building and the Alpha City integrated development, including Alpha Mall and the luxury residential building Alpha Hill – will be launched in September. Alpha King received the title “Leading real estate developer” at the Golden Dragon Awards this year by demonstrating the outstanding features and values its projects have brought to the community. Alpha Town and Alpha City are expected to form the greatest neighborhood in HCMC. Vingroup has just launched its Vincom Centre Landmark 81 in the HCMC’s 81-storey skyscraper Landmark 81. The six-storey commercial centre Vincom Center Landmark 81 covers nearly 50,000 square meters of Landmark 81, the tallest building of Vietnam and one of one of the tallest buildings in the world. In Vincom Center Landmark 81, there is the South's largest scale supermarket VinMart which brings many new utilities and its WeCare both provide many different kinds of foods. 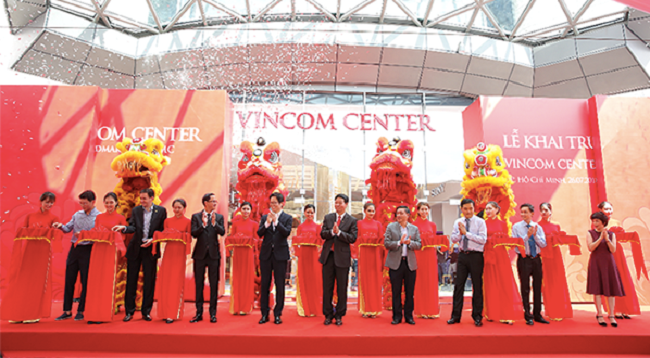 The inauguration of Vincom Center Landmark 81 marks the 55th Vingroup’s commercial centres nationwide, demonstrating Vincom Retail's rapid pace in promoting its expansion. 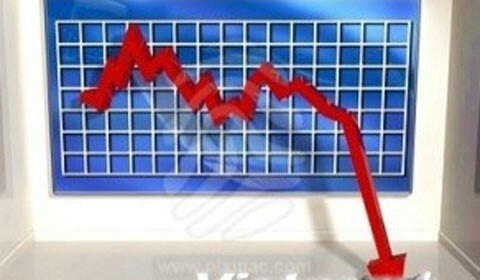 Foreign investors are still grabbing every opportunity to buy shares in Vietnam. The group of investment funds managed by Dragon Capital has announced the purchase of 813,110 GEX shares (Vietnam Electrical Equipment JSC) to raise the total number of shares it holds to 13.6 million, becoming a big shareholder with 5.05 percent of shares. 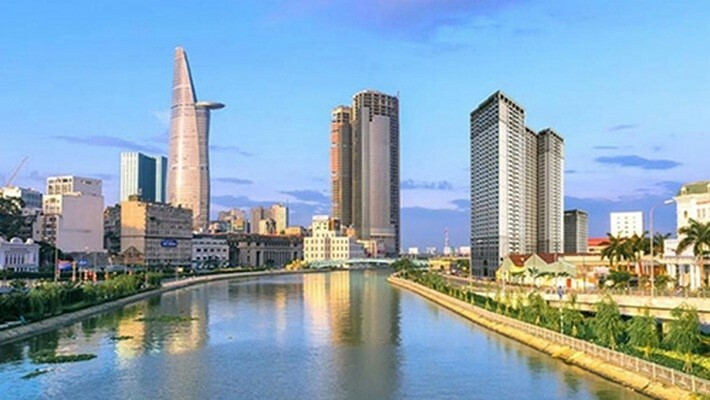 In the last few months, Dragon Capital has poured money into Vietnamese leading brands such as Vinhomes (VHM), Sabeco, Masan Group (MSN), PNJ, CEN Land and Binh Son Refinery (BSR). The investment portfolio managed by Dragon Capital in Vietnam is valued at billions of dollars, a large proportion of which has been poured into leading real estate firms such as VinHomes, Khang Dien, Dat Xanh, CEN Land, Hai Phat, Kinh Bac City and Ha Do. Tran Van Dung, chair of the State Securities Commission (SSC), when interviewed By Thoi Bao Tai Chinh Vietnam on June 20, affirmed that foreign cash ‘still seeks opportunities for disbursement in Vietnam’. From January 1 to June 12, 2018, the net inflow was estimated at $2.41 billion (it was $2.9 billion in 2017). The strongest capital flow was seen in April and May. A new report by the Vietnam M&A Forum shows that Vietnamese buyers are getting more involved in M&As’ deals. 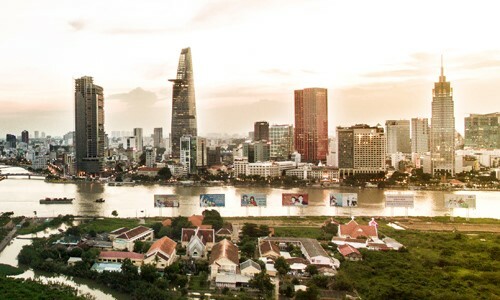 This rise of participation highlights the growth of Vietnamese local investors as they are using M&As “as a ticket to growth” by acting as a seller and a buyer. Even though, foreign investors still lead the market in M&As the future for Vietnam is bright as they will soon be able to work alongside with the foreign investors. 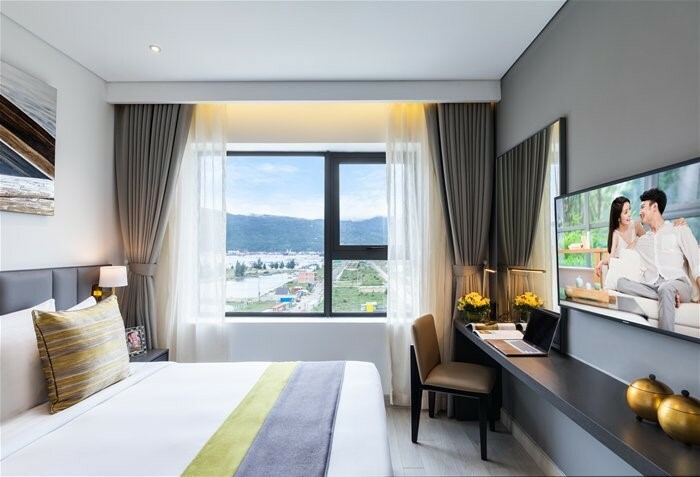 The Ascott Limited, CapitaLand’s owned serviced residence business unit, is opening Vietnam’s largest serviced residence, Citadines Blue Cove Danang, in Son tra Peninsula by the Han river. Citadines Blue Cove will have 548 units, offering a mix of studio and one-, two- and three-bedroom apartments. Since Citadines has proven to be such a success with nearly 90% occupancy rate, three other Citadines are scheduled to open in HCMC, Binh Duong Province, and Halong City. 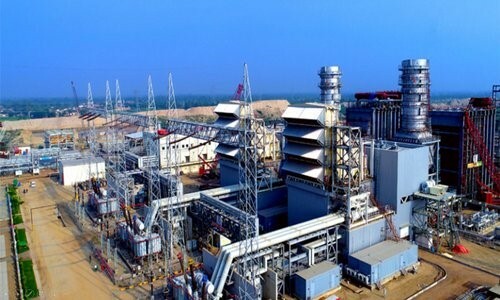 As PM Nguyen Xuan Phuc worries about the country potential power supply shortage, he welcomes investors taking part in the LNG-fueled power project in the Mekong Delta province of Bac Lieu. With a total capacity of 3,200 MW, the project is scheduled to start operation in late 2021. Homedy real estate platform receives investment from South Korean and Japanese funds. The company announced recently it has successfully raised new investment capital from three large funds: Genesis Ventures, Access Ventures, and Mynavi Corporation. This is the startup’s second success, after securing fundraising from Genesis Ventures and Pix Vine Capital in May last year. Three years since it first successfully raised capital, Homedy’s website has reached over 1 million users and provides maps, a list of facilities nearby properties, and an optimal user experience. HCMC is leading the country in the number of foreign travelers, amounting to 50% of the total to Vietnam. However, it lags behind other localities in the development of hotels. This is attributed to the lack of land, especially land plots in areas with developed infrastructure and in central business districts, where investors can expect high business efficiency when developing projects. The room rate of a 5-star hotel in district 1 is $20 per night higher than that in district 5. The room occupancy in central business districts is also higher, thus bringing more profit. That is why hotel developers seek advantageous positions, though the investment rate is much higher. Asia’s leading sustainable urban development and business space solutions provider Ascendas-Singbridge and its joint venture partner Saigon Bund Capital Partners celebrated the topping out of Office Tower 1 (Tower 1) at OneHub Saigon, HCMC’s first fully integrated business park in Saigon Hi-Tech Park. Tower 1 will offer tenants quality office space built in accordance with international standards and industry specifications. 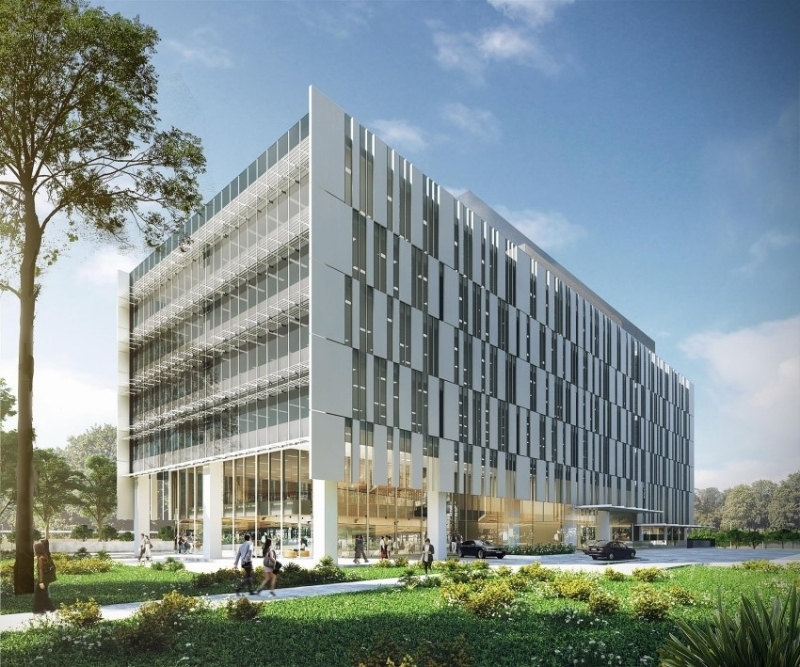 The building is developed in consultation with Sydney-based PTW Architects (architecture), CPG Consultants (civil, structural, and MEP), and constructed by main contractor Coteccons. It is also the first LEED Silver Certified Office Building in District 9. 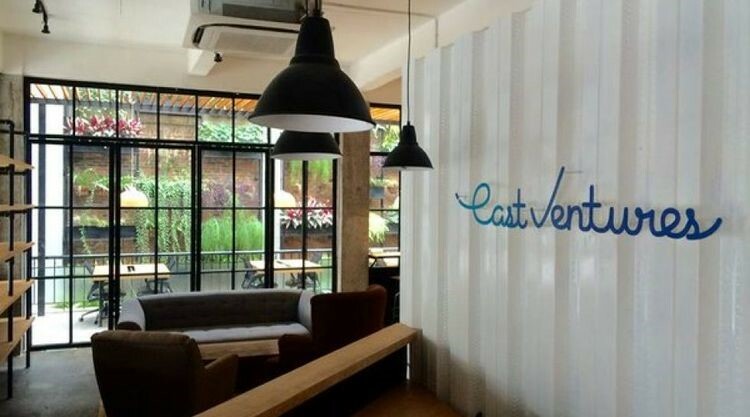 Vietnam’s co-working space operator CirCO has raised an undisclosed sum of seed funding round from South East Asia-focused venture capital firm East Ventures. This investment, which will support CirCO’s expansion plans, is the first from East Ventures in Vietnam. Founded in late 2016, CirCO targets startups, small and medium-sized enterprises and foreign companies entering Vietnam market. CirCO is now operating three expansion projects at two locations in HCMC central business districts.